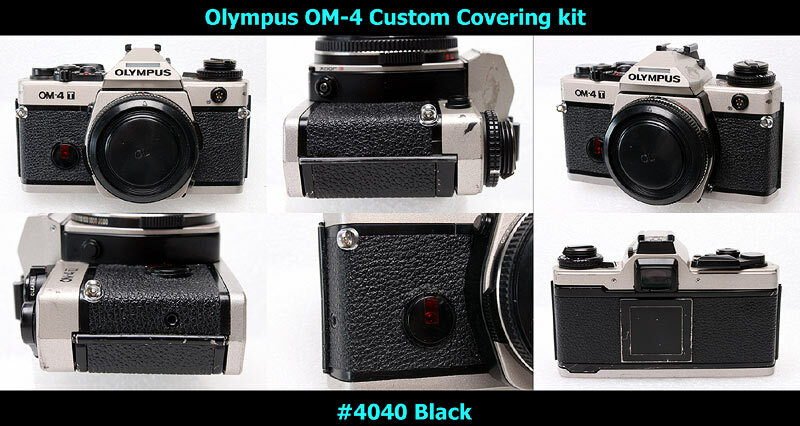 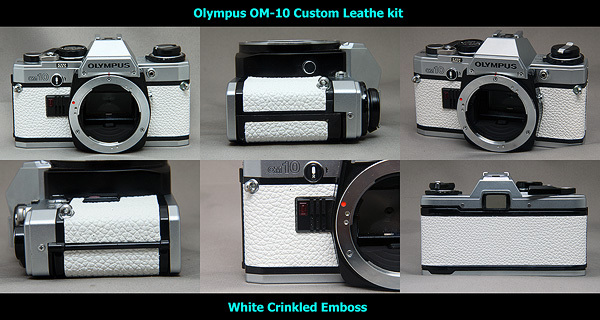 This kit fits to Olympus OM-10. 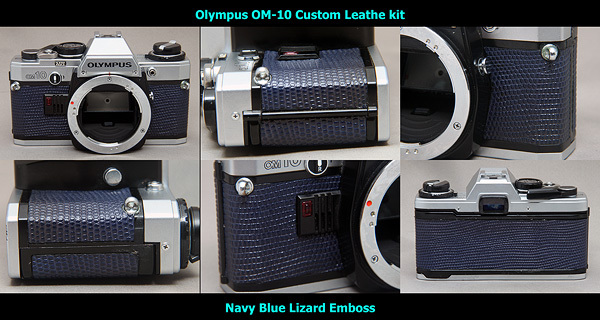 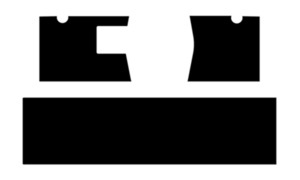 This kit includes frot 2 pcs and rear 1 pc leatherettes, as following image. 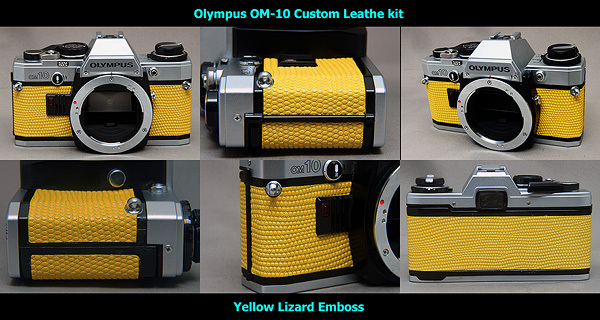 Please Click here to see other colors/materials.